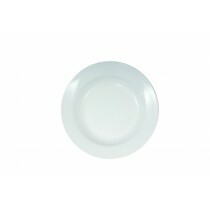 Excellent value Royal Genware Fine China in a range of contemporary shapes suitable for hotel, restaurant and banqueting use. 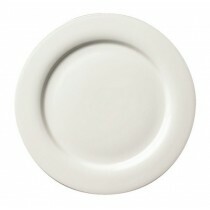 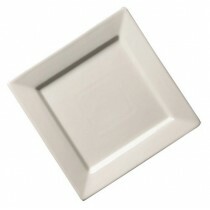 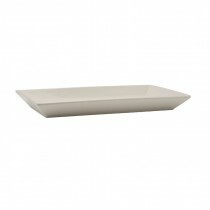 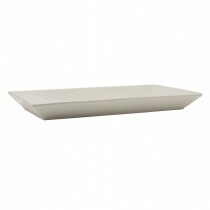 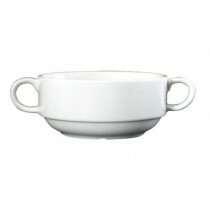 Stronger and whiter than porcelain products, bone china offers elegance and durability. 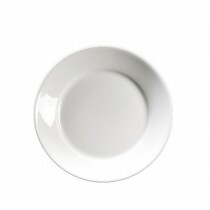 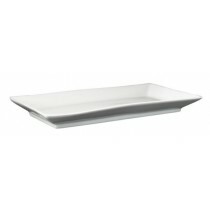 Genware Fine China Classic Plate 16cm/6.25"
Genware Fine China Classic Plate 21cm/8.25"
Genware Fine China Classic Plate 23cm/9.25"
Genware Fine China Classic Plate 26cm/10.25"
Genware Fine China Classic Plate 28cm/11"
Genware Fine China Classic Plate 30cm/12"
Genware Fine China Pasta Bowl 23cm/9"
Genware Fine China Pasta Bowl 31cm/12"
Genware Fine China Square Plate 16cm/6.25"
Genware Fine China Square Plate 18cm/7"
Genware Fine China Square Plate 21cm/8.25"
Genware Fine China Square Plate 24cm/9.25"
Genware Fine China Square Plate 26cm/10.25"
Genware Fine China Square Plate 30cm/12"
Genware Fine China Rectangular Dish 18x7.5cm/7x3.5"
Genware Fine China Rectangular Dish 22x11cm/8.75x4.3"
Genware Fine China Rectangular Dish 25x12.5cm/10x5"
Genware Fine China Rectangular Dish 30x15cm/12x6"
Genware Fine China Rectangular Dish 25x18cm/14x7"